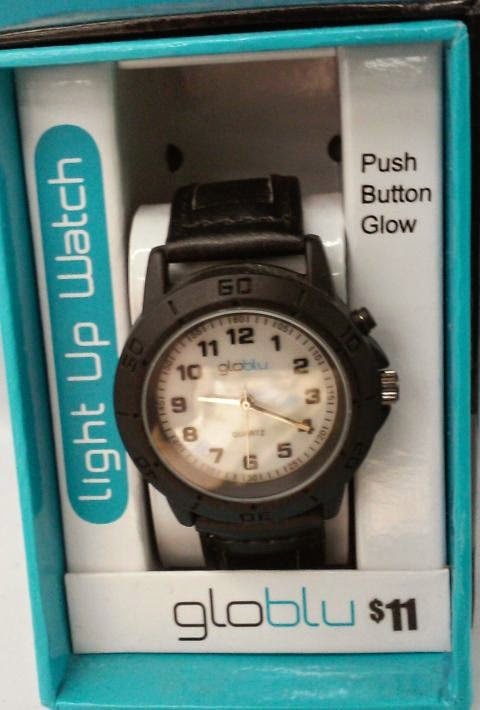 On a recent excursion to Walmart, I noticed a new watch brand: globlu. 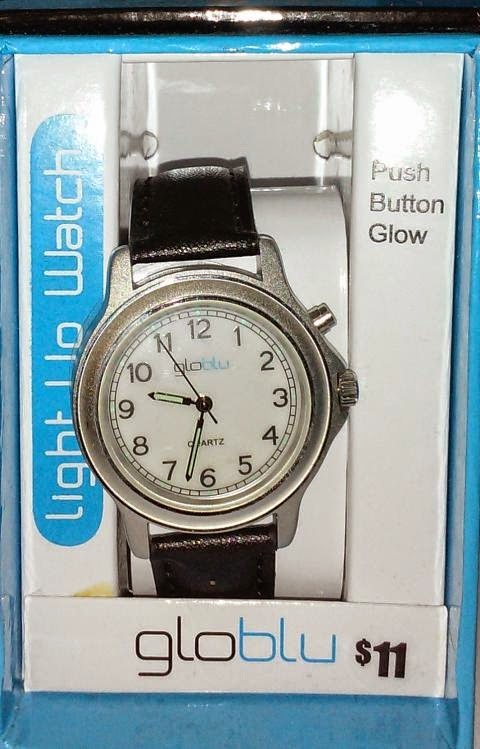 These watches sell for only $11 and they have dial lighting system similar to the famed Timex Indiglo system. As my watch boxes are overflowing, I didn't buy or try any of these watches. However, they might be a good choice for a bang around watch. To activate the dial light, you simply press the offset "pusher" button at the 1 o'clock position. 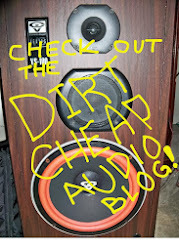 Sometimes I think Walmart just puts these low prices out in order to push name brand suppliers like Timex, Casio, and Armitron to keep prices low. In terms of style, these watches are pretty generic. 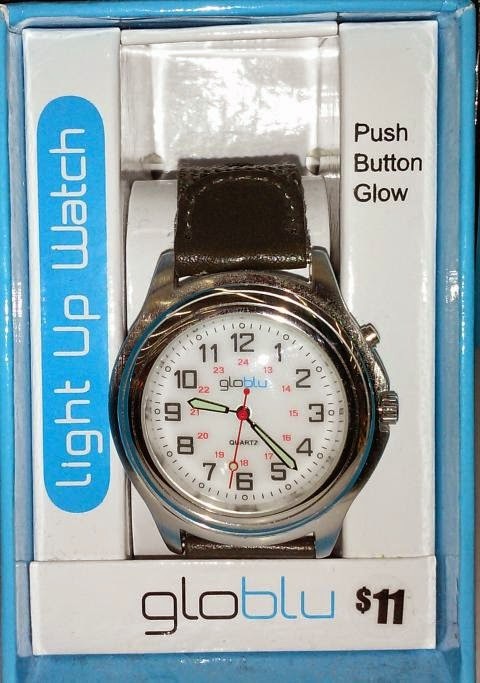 However, globlu watches are an interesting option if you are in the market for a low cost watch. With the holiday season approaching, they also might make a good stocking stuffer.